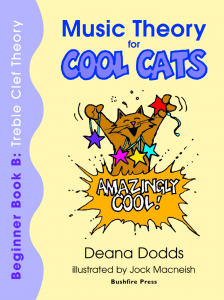 Exciting, fresh, FULL COLOUR student theory books, clearly written, with cartoons, puzzles & games! 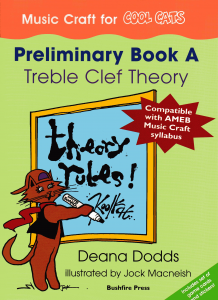 Music Theory has never been more fun & engaging (and more of a reward) for students. 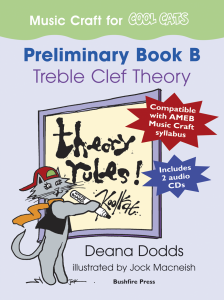 Music Theory has never been EASIER for the teacher to deliver. 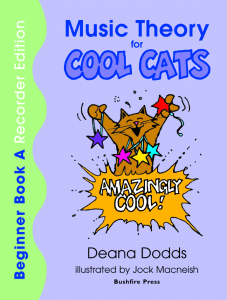 Assessment pages, activities for early finishers.